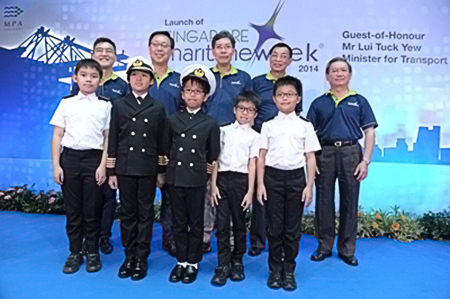 From April 6-11 of this year, the Singapore Maritime Week (SMW) will hold 29 events as will become the biggest presentation in town since the beginning of the celebration last 2006. 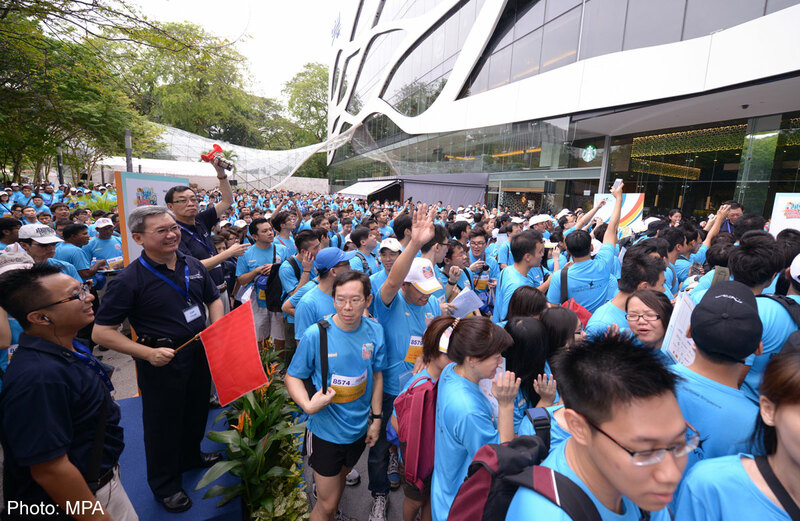 The schedule of events was prepared by many local as well as international maritime companies and the Maritime and Port Authority of Singapore (MPA). As said by Andrew Tan, head of MPA, this year’s celebration is focuses more on the theme ‘People, Ideas and Opportunities’. The event and activities throughout the event will involve the teens most especially kids. In this way, the best professionals and experts will impart to the young minds to have leadership skills. On the other hand, it is also stressed that Singapore offers a unique starting place for many businessmen near Singapore. Also, Singapore has a great potential to do business because of its strategic spot. 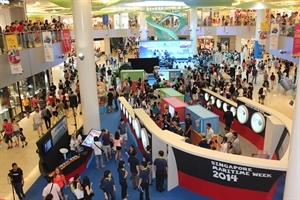 Before the Maritime Week begins, there is an exhibition of different things which involves anything about maritime business. The exhibition will start on March 31-April 6 at the Parkway Parade, Jurong Point and VivoCity. It will also talk about problems, concerns and developments that are needed to be addressed. In addition, they will switch over their ideas and convert it into something new. By this, many people produce a healthy environment for the maritime world. During the Maritime week there will be several events which will showcase Singapore’s good leadership especially on maritime matter. The celebration will also make opportunities for other foreign visitors to gather and create business affairs to them.